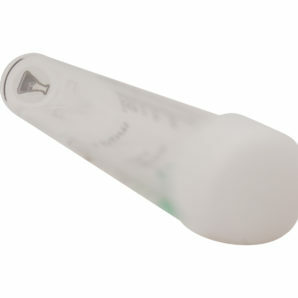 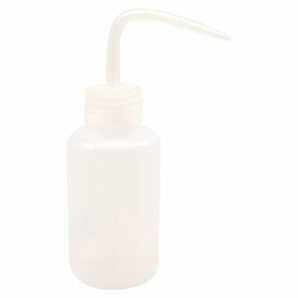 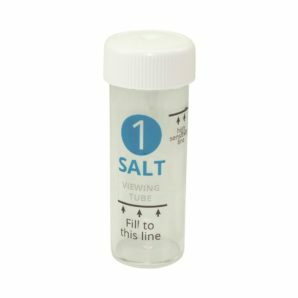 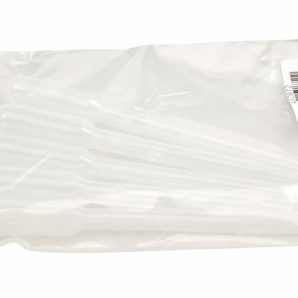 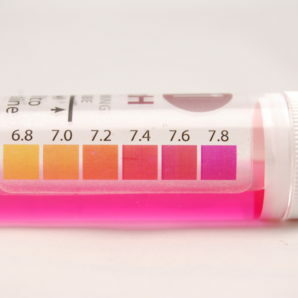 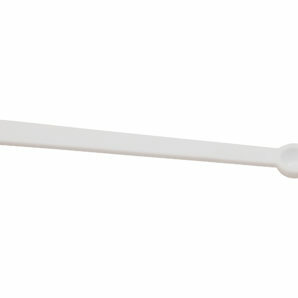 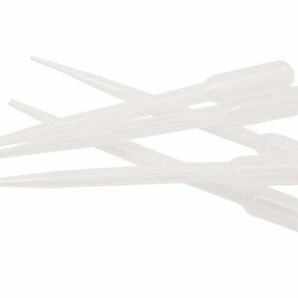 Simply squeeze the bottle for precise control of water into the various sample containers. No more frustration from inaccurate pouring and re-pouring. 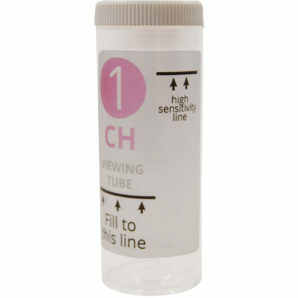 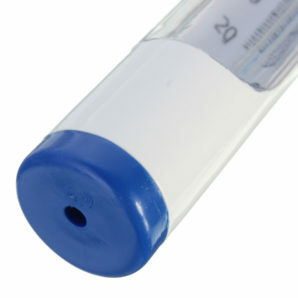 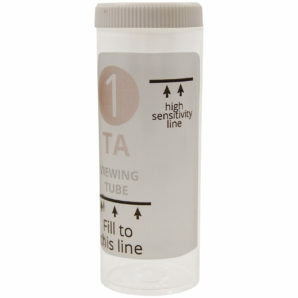 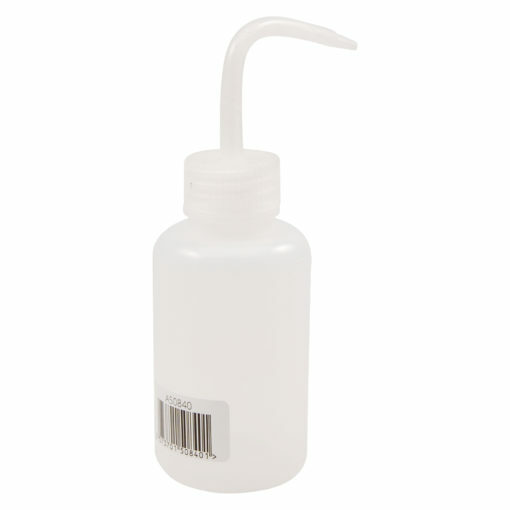 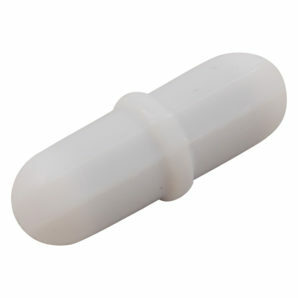 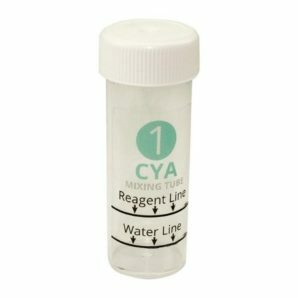 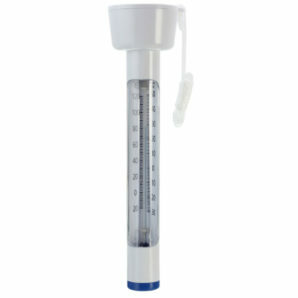 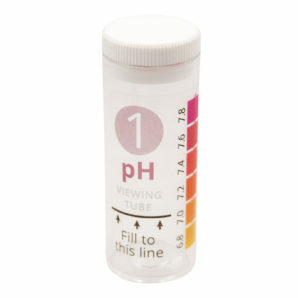 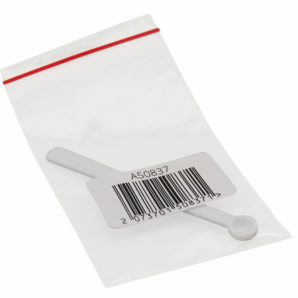 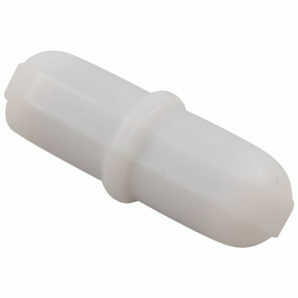 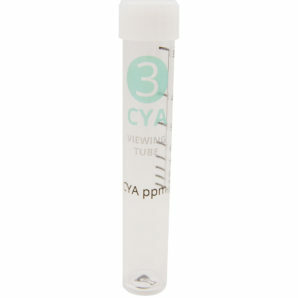 Easy to fill, and easy to empty, this dispensing bottle makes testing less tedious.